In game development, there is generally a gap between what can be done by AAA studios with large teams of specialists, and what can be done by smaller “indie” studios with fewer team members and less time to spend on various tasks. The differences can affect the depth of game content, extra special effects, quality animated cut scenes, and unique sound effects. Generally, it’s just harder for indie studios to produce at such high levels. Enter Cinder Games Ltd., a two-person studio in the United Kingdom that is on a mission to disprove this reality. With dedication, the power of Corona SDK, and collaboration with publishing partner Ayopa Games, James Clayson and Jamie Trinder have produced a high quality game called Monster Mania. 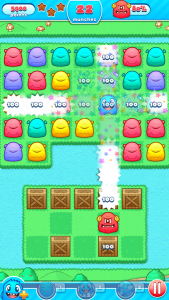 In Monster Mania, you match colored monsters in a grid, removing them to clear levels. This is similar to many matching games, but with an extremely well-executed game mechanic. Each level increases in difficulty and challenges your puzzle-solving skills. Along the way, you earn powerful attack moves and unlock additional monsters. The game has all of the bells and whistles that a AAA studio game has. It offers plenty of levels to keep you playing over and over. It also has tie-ins with Facebook so you can play against your friends. Featured in “New Games We Love” in the Apple App Store. 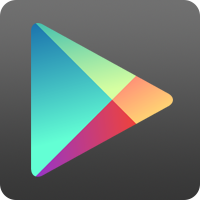 Selected as a launch game for the release of Google Play Early Access. Featured at Google I/O 2016. Featured in 42 countries on the Apple App Store and Google Play. Monster Mania is a testament to what a small team can accomplish with sheer perseverance. Download it for free in the Apple App Store and Google Play! Very cool! And indeed, nicely polished all around – I love seeing Corona stuff like this! I think their trailer trying to ride the wave of pokemon go popularity with that creatures on IRL frames. And there is no augmented reality in app. You’re probably right, but it’s an incredibly smart move, and well executed – wish I had thought of that one. 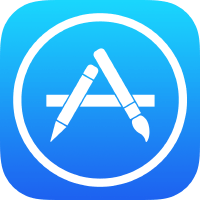 The app has just been featured in the US as well, so hopefully that will help push some downloads over there!